Pre-owned item. Does not come with retail packaging. 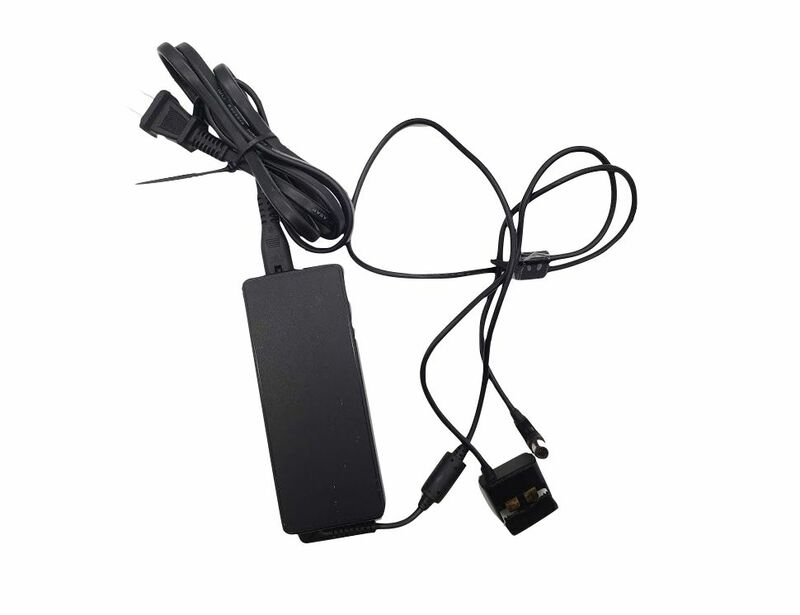 The 100W Battery Charger for Phantom 3 serves as a replacement for the stock charger that comes with the Phantom 3 Professional. 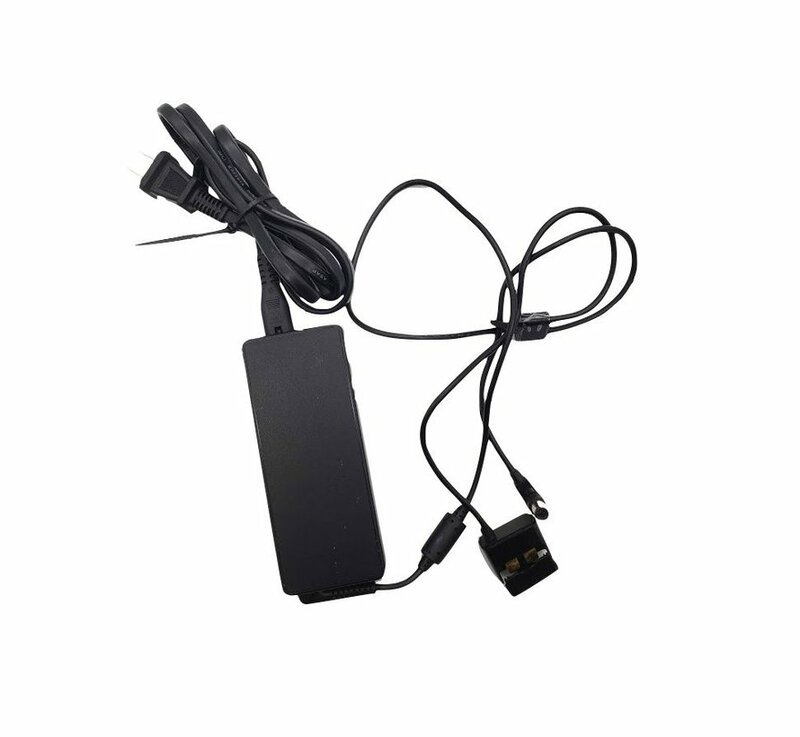 This is the fastest charger currently available for the Phantom 3 series, and makes a great upgrade for users who purchased the Phantom 3 Advanced and are now seeking a faster way to charge their batteries.